The Rouge Edition Velvet* liquid lipsticks are one of the new launches from Bourjois. 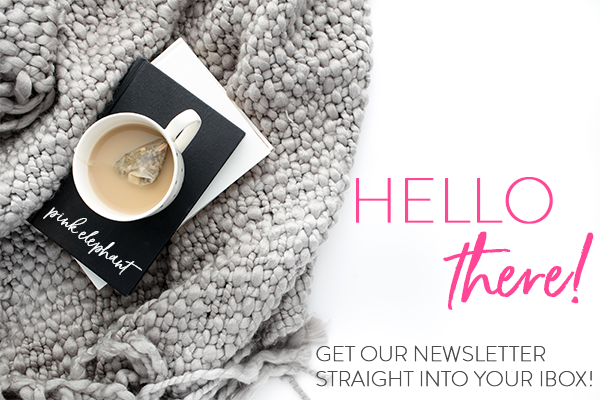 You may know that Bourjois is one of my all time favourite brands and are definitely the best (in my humble opinion) highstreet brand. They just keep coming out with one great product after another! It's impossible for me to express how much love I have for these new lip products... I will try though! The Rouge Edition Velvet are liquid lipsticks that apply quite glossy and dry to a velvet matte finish. They are incredibly comfortable on the lips, I wore them for hours and hours and they don't feel drying at all. I think this is the most comfortable matte lip product that I have ever used. It is also incredibly long lasting - it doesn't budge even when you're eating and drinking. In fact, the staying power is so good that at the end of the day I had to use an oil based cleanser to get the stain off my lips. I also really like the applicator, it's reasonably small which makes application quite easy. I love that, if you use the product sparingly, you get quite a soft lip line and there is no need to fiddle around with lip liners or brushes. You can use it in a few different ways and get lovely effects when you smudge it in with your fingers to soften the bright colours. I have 3 of the 6 shades and will definitely be picking up the other ones soonl, the formulation of these products is something I have never come across before. 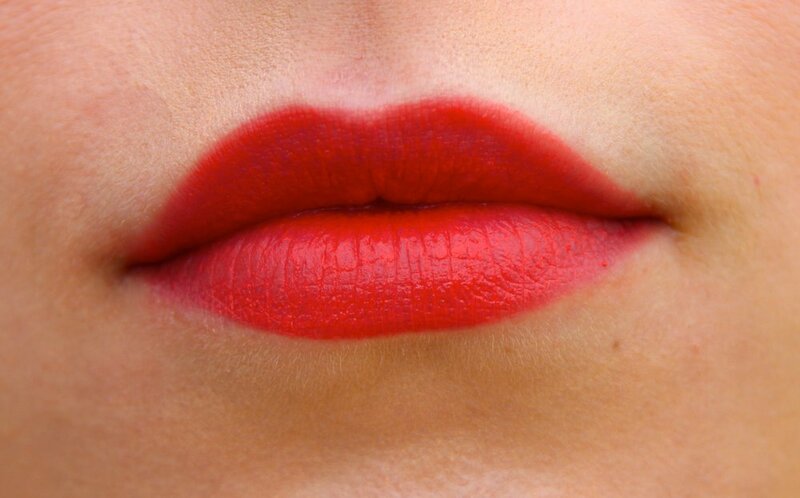 If you are a fan of matte lip products you will be a fan. If you are scared of matte formulations these are a great way of easing yourself into the matte experience without having to fear dry & flaky lips. 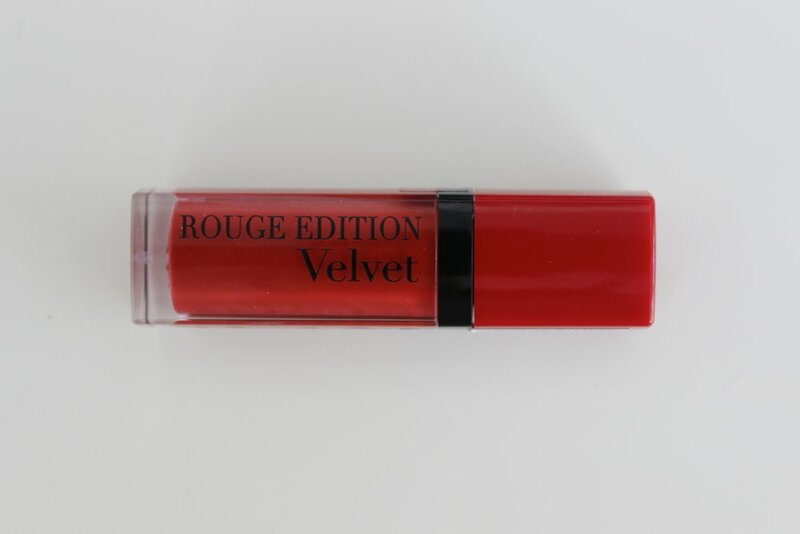 The Rouge Edition Velvet is be available in Boots for €12 I highly recommend you check these out!